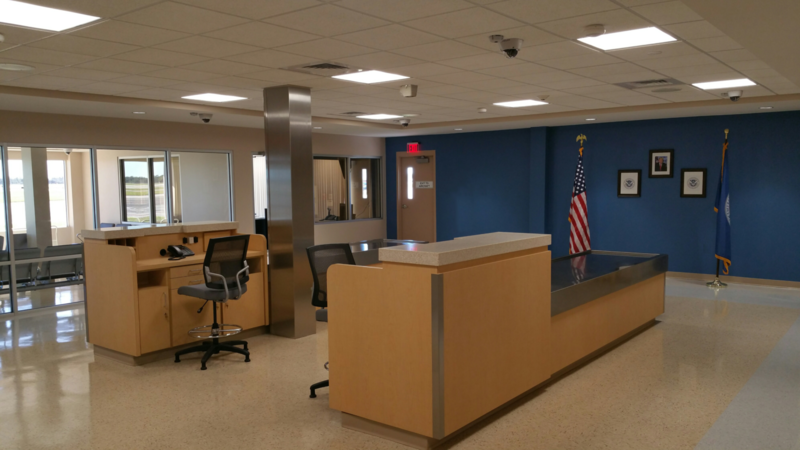 The Lunz Group completed design and construction administration for the complete remodel for the Customs and Border Protection Facility. 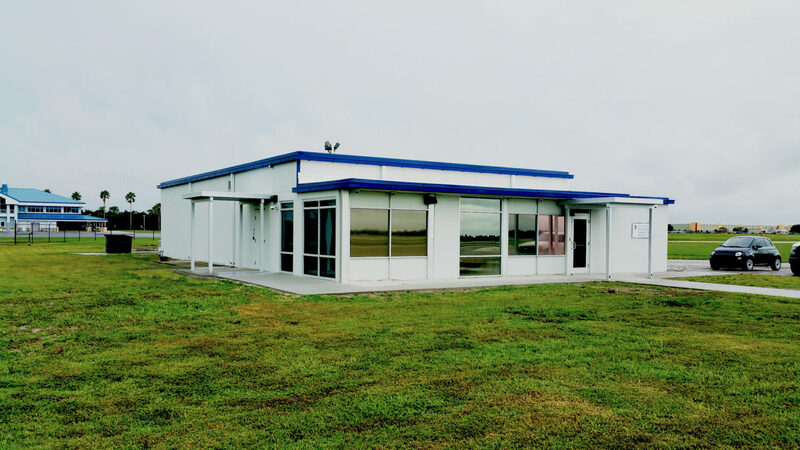 The remodel of the old hangar was crucial to turning Lakeland Linder Regional Airport into an international airport. 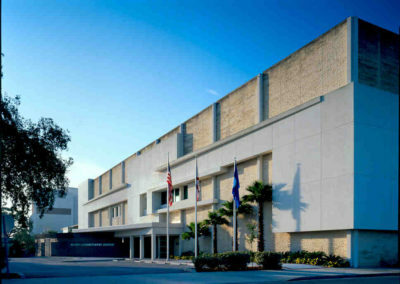 The project consisted of repurposing of the 1970’s vintage Lakeland Terminal Building that had been used as a terminal, office space, and a temporary fire station. 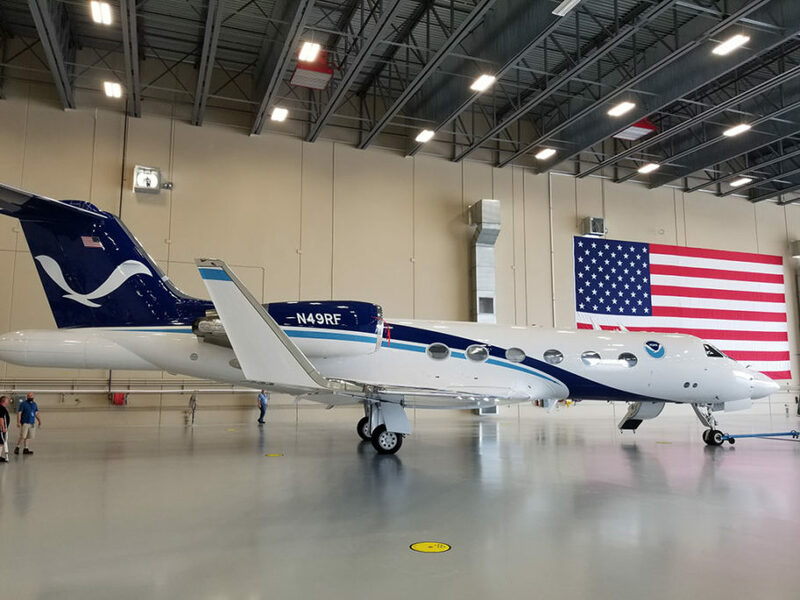 The project included the complete demolition of the interior, reroofing and repainting of the exterior and rebuilding of interior to very specific requirements of Customs and Border Protection for an airport Customs clearance building. Included in the project was a system of 26 cameras, a holding cell, secure search and interview rooms and self-contained IT room. 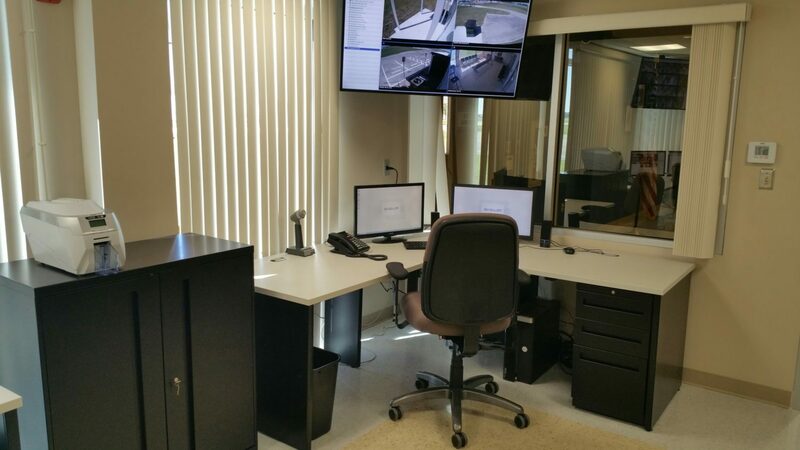 The building was equipped with an intrusion detection system and electronic entry system control. 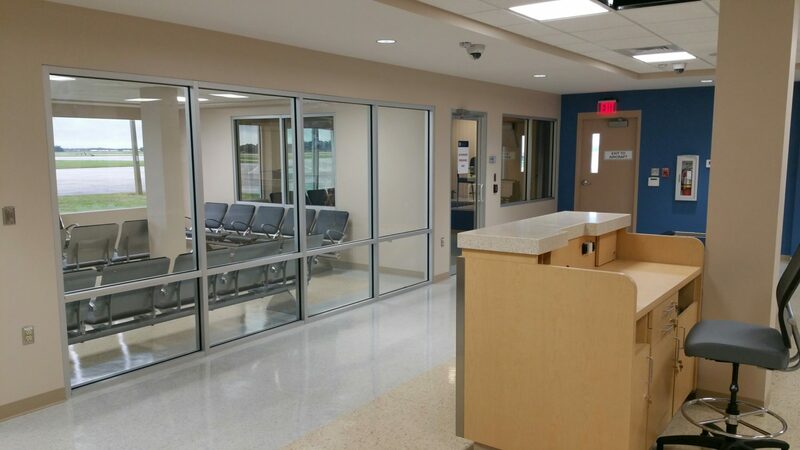 Our work includes, but is not limited to, exterior repairs, window upgrades, ADA compliance, upgrades to fire sprinkler, mechanical, electrical and plumbing systems, and interior renovations including ceiling, wall and floor finishes. I hate to say it, but pun intended, we’re opening up to the world.